Heart disease affects both men and women. However, there are differences in how this disease presents itself in the female population. Women deserve individualized care and personal treatment. 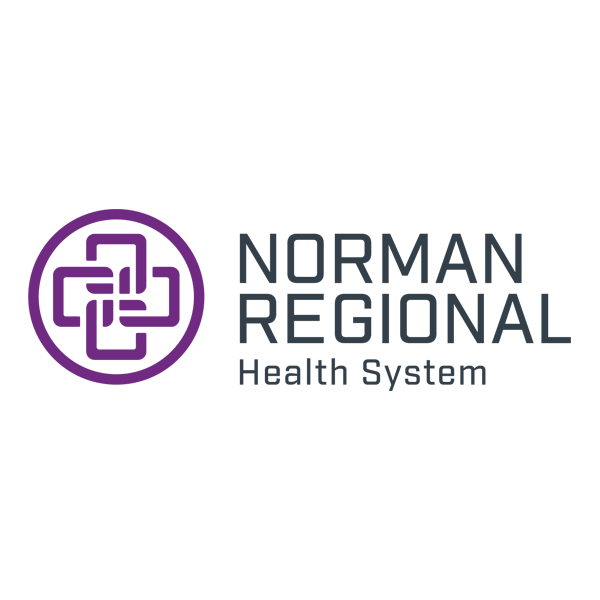 Norman Heart and Vascular Associates is committed to providing this unique and specialized care to women both within our communities and those that surround us. Drs. Archana Gautam and Katherine Hays are world-class female cardiologists dedicated to fulfilling the distinct cardiac needs of women. Comprehensive Cardiovascular Risk Assessment: Including in-depth history, risk evaluation and physical examination. Advanced Diagnostic Testing: Including complex cholesterol/lipid testing, echocardiography and nuclear imaging, and screening for diabetes and peripheral vascular disease. Achieving and maintaining a healthy heart requires a multi-disciplinary team approach to identifying and managing cardiac risk factors. This team includes: female cardiologist, female nurse practitioners, female nurses, stress management and smoking cessation counseling, exercise guidance, and nutritional referrals. The Women's Heart Program is gladly accepting new patients and self-referrals. 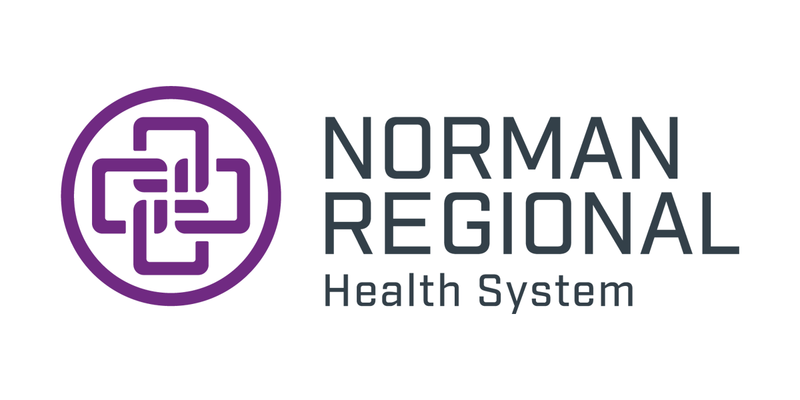 For an appointment, please call Norman Heart and Vascular at 405-515-2222.